Johnnie Walker, the world’s best-selling Scotch whisky, has become embroiled in a row over its kosher status. Only certain batches of Johnnie Walker, made at certain facilities, are classed as kosher. 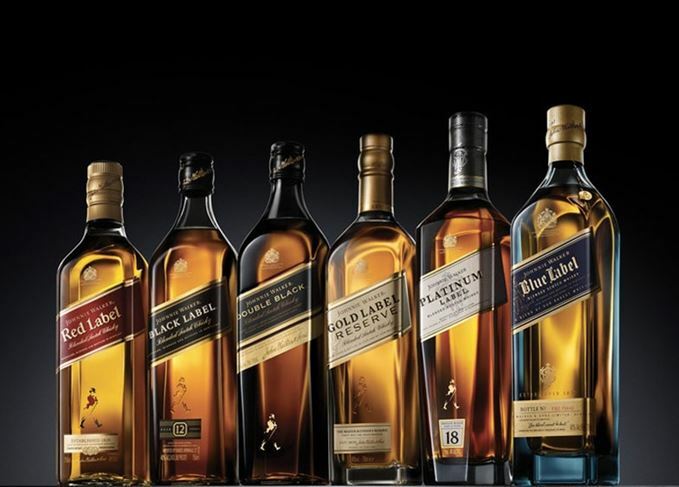 The Israeli Chief Rabbinate – the spiritual authority for Jews in Israel – claims certain imports of Johnnie Walker falsely carry a kosher classification and are therefore unsuitable for a kosher diet. As a result, shops and restaurants across the country are being told to remove certain bottles from sale. While two companies are currently licensed to import Johnnie Walker into the country, only the Israel Beer Breweries Ltd Spirits (IBBLS) has conducted an inspection on the whisky’s production process to ensure it complies with kosher regulations. The second importer, Paneco, has not carried out its own inspection but claims that because the whisky is exactly the same as that sourced by IBBLS, it too is kosher. However, the OK Kosher Certification organisation, which advises the Israeli Chief Rabbinate’s kashrut department, has said it does not oversee the production of all Johnnie Walker whisky. Only certain batches imported to Israel by IBBLS are supervised. Israel’s Chief Rabbinate has therefore called for followers to boycott Johnnie Walker sold by Paneco. While whisky is technically kosher as it is produced from grain, liquid matured in most wine or Sherry casks is often deemed as unsuitable. Only wine that has been produced under the supervision of an authoritative rabbi may be deemed kosher. A spokesman for Diageo told the Scotsman: ‘While we are happy to share information about our brands, we respect that consumers themselves must choose whether to enjoy Scotch whisky according to their own circumstances. Whisky from the lost distillery sits at the heart of the new Johnnie Walker Ghost & Rare edition.